Our advisors work as an integral part of your business team to ensure that your company’s workflows are properly integrated and digitalized. Exebenus does not believe in prefabricated solutions. We adopt flexible methods and use best practices to implement the best solution for your organization. Every business process and operational decision influences other aspects of your business. 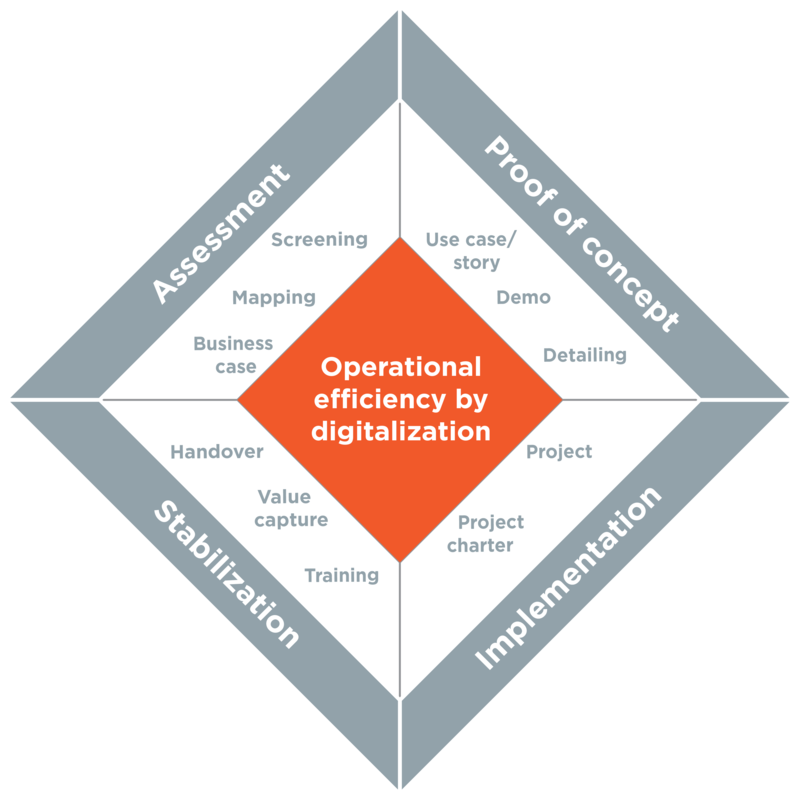 We examine the big picture and help you design and implement a cohesive plan that integrates digitalization effectively and logically. Our mission is to make sure you capitalize on the digital advantage. 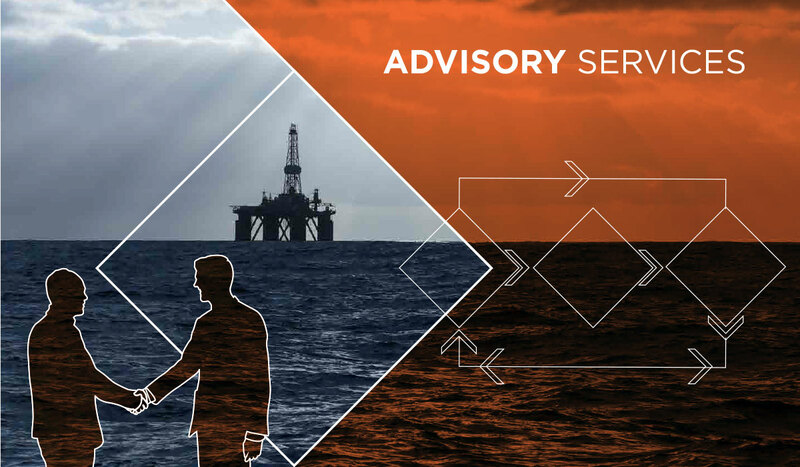 Our Advisory Services are based on extensive operational industry experience in the core areas of E&P value chains. We work closely with you to define and implement the most effective solution for your company.